County Library to explore the forecasts and web-based programs from the National Weather Service. “National Weather Service Forecasts…at Your Fingertips” is being presented in conjunction with “Explore Tech: Engineers Make a World of Difference,” a traveling exhibit on display at the library April 1 through May 26. The County Library in Westampton is one of just 14 libraries nationwide to host this exhibit. 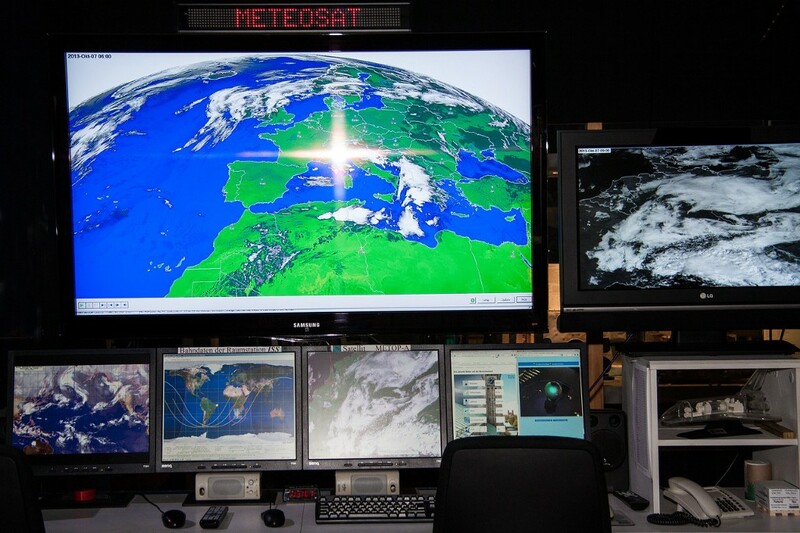 Open to the public and tailored for adults, the “National Weather Service Forecasts…at Your Fingertips” free program will take place on Saturday, April 8 at 2 p.m. The program is a review of the forecasts and web-based products issued by the National Weather Service along with the best ways to get this information. Weather safety will also be a topic of discussion.